A QUICK-thinking mum has saved her infant daughter after finding her face down in their pool. The woman discovered her 15-month-old in the backyard pool on the New South Wales Central Coast. Police said the mother pulled the girl from the water and began CPR until the infant started to breathe on her own. 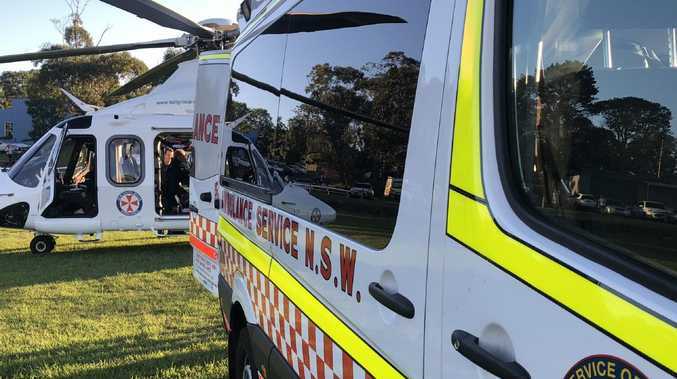 Emergency services were called to the home in Gwandalan at about 5pm on Tuesday after reports of a near drowning. 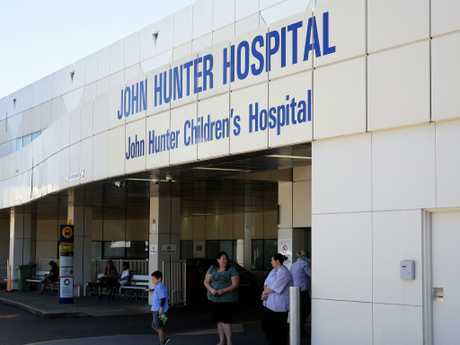 The child was flown to Newcastle's John Hunter Hospital in a stable condition. Police said they had been told she was expected to make a full recovery. With holidays approaching, they are urging the public to be vigilant while children are swimming in home pools. Tuggerah Lakes Police District's Acting Inspector Shannon White said it was an unfortunate but timely reminder of the need for close supervision of children around backyard pools. "This incident could have turned out very differently," Insp White said. "Thanks to the quick actions and first-aid skills of the mother, another tragic drowning has been averted. "With school holidays almost upon us, this is a very timely reminder that adult supervision of children, and knowing how to perform CPR, are key skills to avoiding drowning deaths."